How many times have you been asked if you have an allergic reaction to certain foods or medications? Unfortunately, it’s not just full-blown allergies that patients need to be aware of. Food sensitivities can also play a significant role in overall health. Consuming cross-reactive foods can trigger inflammation in the body, leading to several health problems, including hypothyroidism. Several cross-reactive foods could be a primary trigger to your health, and it’s important you know which food groups could be triggering inflammation in your body. Cross-reactivity occurs when proteins in a substance are similar to proteins in another. As you consume cross-reactive foods, your immune system will identify them as the same exact food. For example, if you are sensitive to one food, you could be consuming another food that has a similar protein. 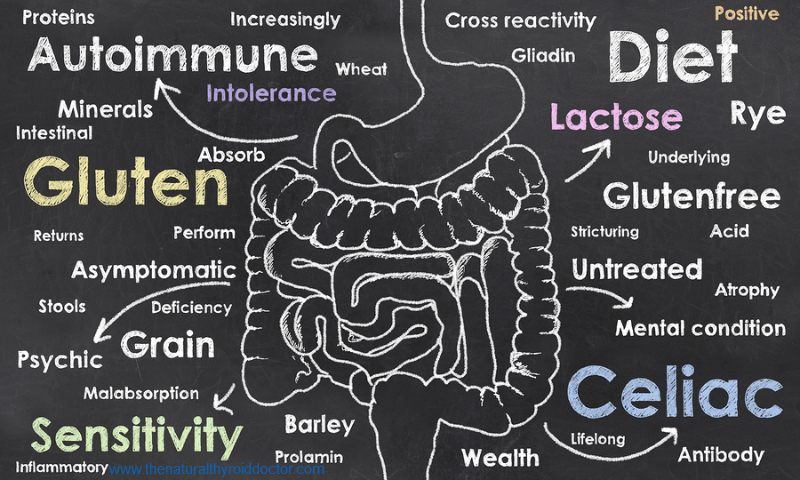 Not every person that has a sensitivity to gluten will be sensitive to all of the above foods but they should be kept in mind for possible risks to the body and immune system, even in small amounts. People with celiac disease need to avoid gluten, of course, and if they ingest the smallest trace of gluten, a reaction is going to occur. Similar to that scenario, if you eat even a small amount of food you are sensitive to, you can expect inflammation and an immune response. If you’re taking your thyroid medication consistently and maybe you even gave up gluten but your thyroid function is still not optimal, it’s important to look at your diet. If you’re eating a 100 percent gluten-free diet, you may be eating foods that have the same protein as gluten. For example, if you are eating eggs and still having dairy, those are two of many cross-reactive foods to gluten. As these trigger foods are continuously added in your diet, your immune system can develop an autoimmune response and cause overstimulation. Inflammation will develop in the body once an autoimmune response is activated, causing the thyroid to flare up, regardless if you’re on thyroid medication. 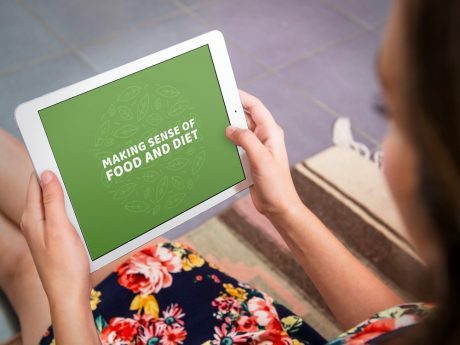 Although there are restrictive diets that allow you to eliminate all the above food groups and gradually add them in one at a time, that process can take six months or even years, depending on each patient’s body. Getting down to the root cause is important to start healing. 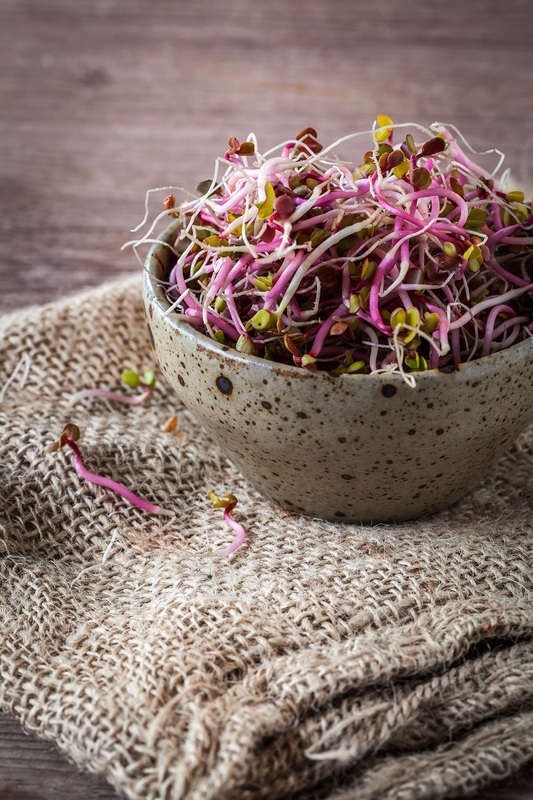 With the testing that we run at our office, we can identify the specific trigger foods causing you the health issues you are personally struggling with. With cross-reactive and food sensitivity testing, you can immediately find out which foods you should avoid eating. With this benefit, you will be able to avoid foods that are causing inflammation in your body sooner and you won’t have to worry about taking foods out of your diet that may not be causing any issues as you would with a restrictive diet. Each patient deserves a personalized approach. Ask our office about the lab testing we offer through Cyrex Labs to get you on the right path to healing your Hashimoto’s. 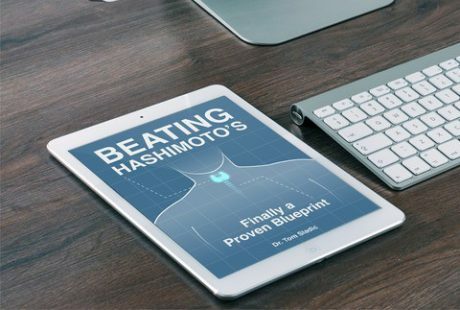 Watch my webinar on Beating Hashimoto’s Today!